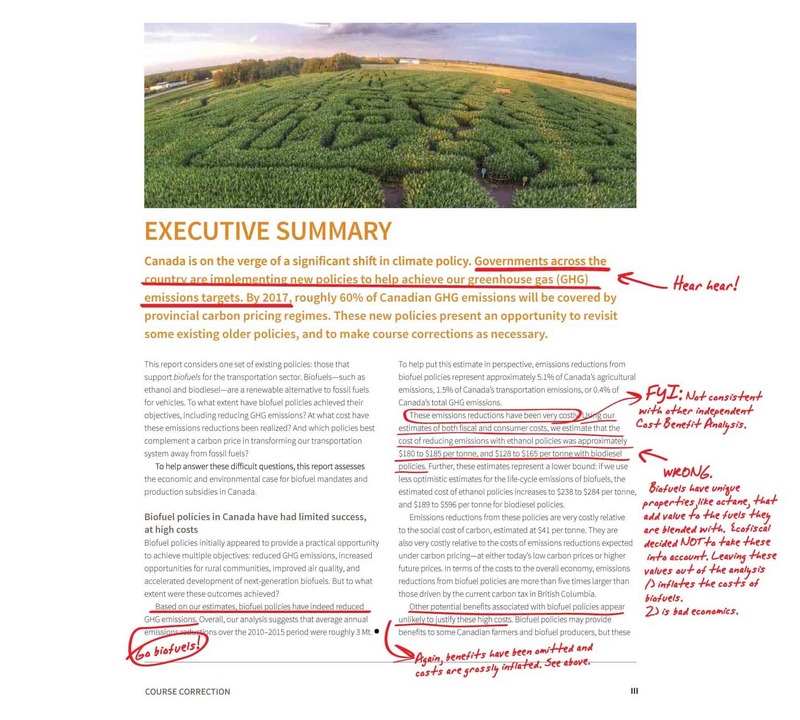 The Ecofiscal Commission’s latest report, Course Correction, attacks Canada’s strong biofuels policies using flawed science and bad economics. 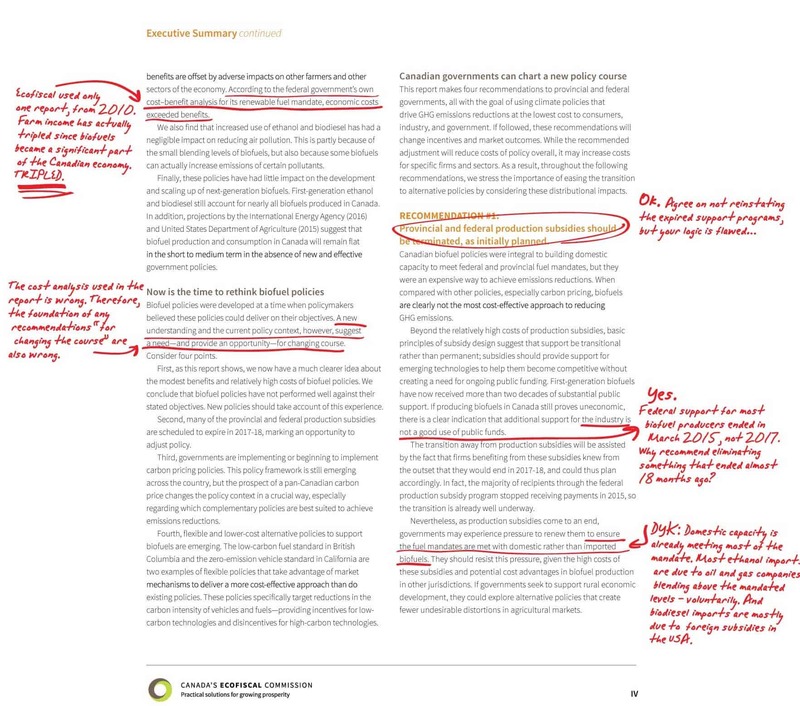 There’s so much misinformation, we thought we’d save you some time and read it for you. Here’s the real skinny on what you need to know. Read our Technical Rebuttal and full comments on Course Correction below.